Israel-headquartered and Nasdaq-listed content processing solutions company Top Image Systems Ltd. announced on Monday a definitive agreement to be acquired by automation software supplier Kofax Inc., an Irvine, California-based portfolio company of technology investment firm Thoma Bravo LLC. Top Image was up 60.82% on Nasdaq on Monday market close, reaching a valuation of $0.83. The company is currently trading up in pre-market trading. 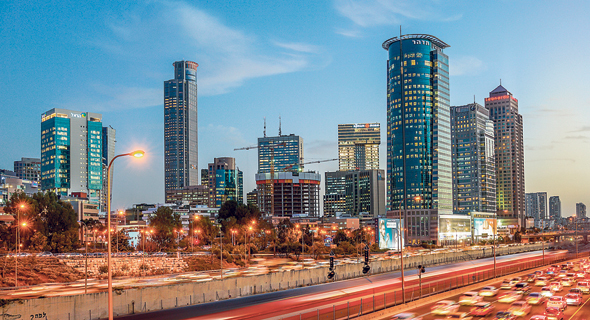 Founded in 1991 and headquartered in Ramat Gan, a town just east of Tel Aviv, Top Image develops document-based business processes automation software. For the first six months of 2018, the company reported $14 million in revenue and an operating loss of $2.6 million, compared with $14.7 million and $3.1 million respectively in the same period last year. According to the company's filing with the U.S. Securities and Exchange Commission, Kofax will pay Top Image shareholders $0.86 per share, a 65% premium on its volume weighted average price over the last 30 days, for an aggregate consideration of $16.028 million. Top Image's board has approved the merger, which is still subject to customary closing conditions and regulatory approval. According to the agreement, if the merger fails to come through due to Top Image receiving a "superior proposal," shareholder opposition, or changes in the position of the board, the company may be obligated to compensate Kofax by as much as $750,000.